My Review : Excellent quality mens leather wallet. 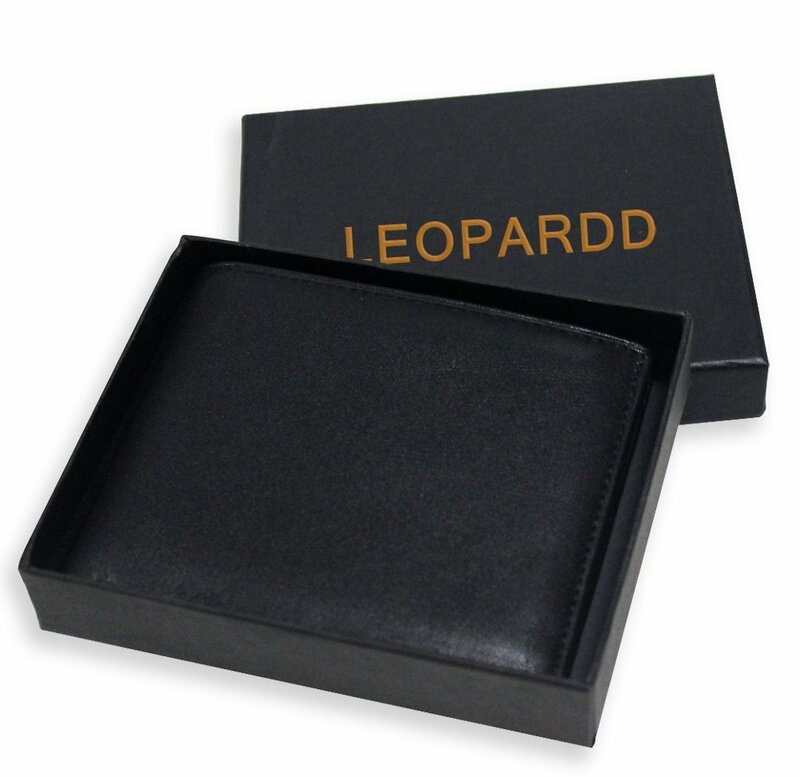 Excellent quality mens leather wallet. I cannot test the RFID Blocking. It is a larger wallet that will hold everything. Money, credit cards, license. It is nice and soft and the pockets are a perfect size to fit all credit cards. It comes nicely boxed and would make a great gift. My husband is using it and he says it is perfect. There is nothing like the smell of new leather !! The company claims this wallet is Tested & Approved by Independent Lab Tests. A great defensive against thieves with all the technology of stealing credit card information. Very happy with this wallet. I received this wallet complimentary in exchange for my unbiased review and opinion. All words and opinions are my own.